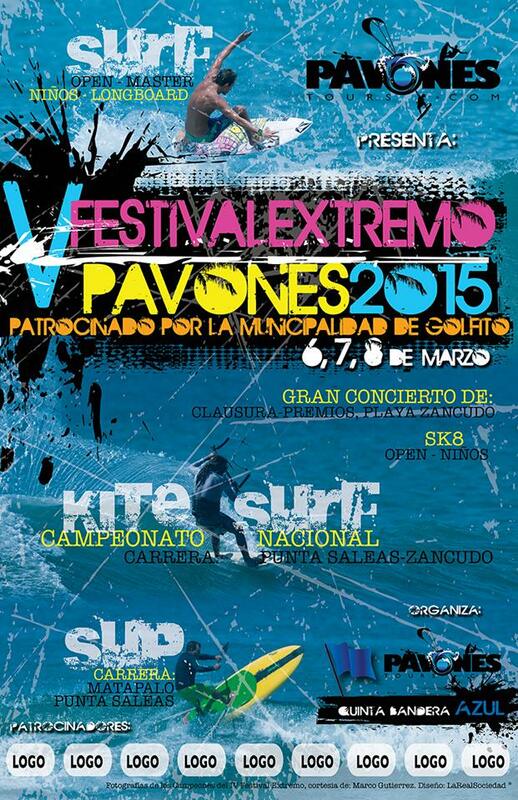 Hello friends of Corcovado Rent A Car, we have this great news to share!! On July 15 was the opening of a new luxurious eco lodge located in Golfo Dulce, at Costa Rica’s South Pacific, and accessible only by boat. Playa Cativo Lodge’s 1000 acres of rainforest private reserve are surrounded by the Piedras Blancas National Park (former extension of Corcovado National Park in Osa Peninsula) and offers a great opportunity to immerse in nature while staying in very comfortable accommodations with impeccable service. Cativo’s Farm-to-Table program supplies fresh organic produce that Chef Victor Castaneda turns into delicious and healthy creations that always get a “wow!” from the guests. Some of the activities that can be enjoyed at Playa Cativo Lodge include rainforest hikes, stand up paddle boarding, birdwatching, kayaking, dolphin sightseen or simply relaxing by the pool or pampering yourself with a massage. Playa Cativo Lodge is offering the 4th night free when renting a vehicle from Corcovado Rent a Car. Offer valid from July 20th till September 30th 2014. Not valid in conjunction with other offers/discounts. 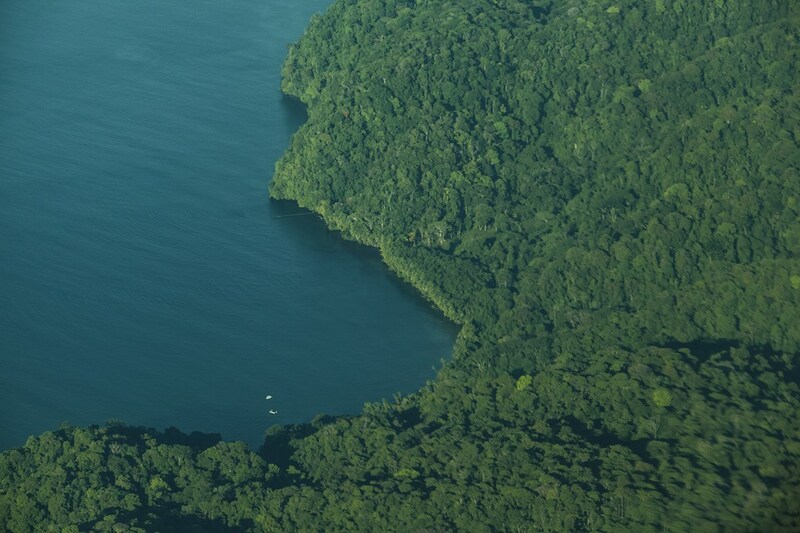 Please mention Corcovado Rent a Car when doing your reservation. 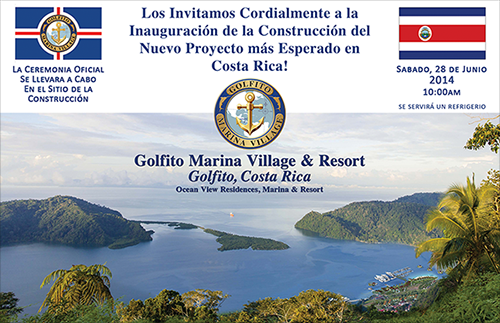 Our friends from Golfito Marina Village have invited to local residents and visitors to assist to the Official Groundbreaking Ceremony on June 28th, 2014 at 10:00 a.m in Golfito at the construction site. Come and enjoy with your family and friends of brief speeches, the raising of both Costa Rican and the Marina Flags, entertainment, food and refreshments provided. This is the beginning of many benefits for all the Golfito community.